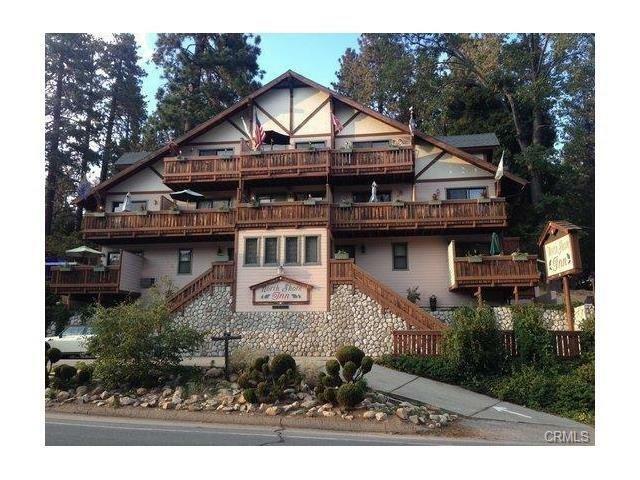 Wonderful Opportunity to Own One of The Premier Inn's in Crestline Including the Real Estate! 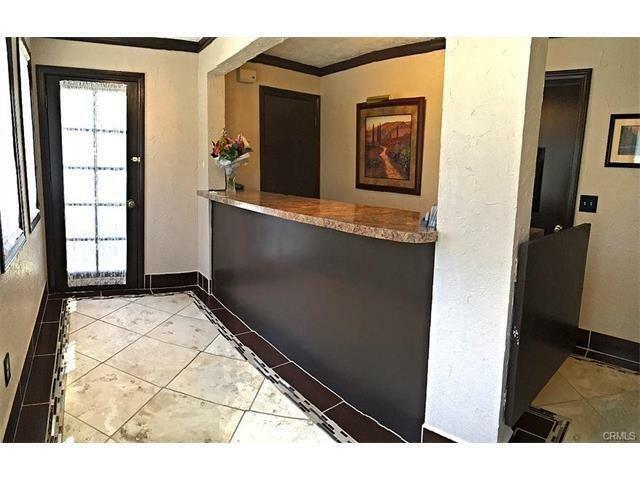 This Property is Located Directly Across the Street from Beautiful Lake Gregory and Features 10 Custom & Uniquely Decorated Rooms! 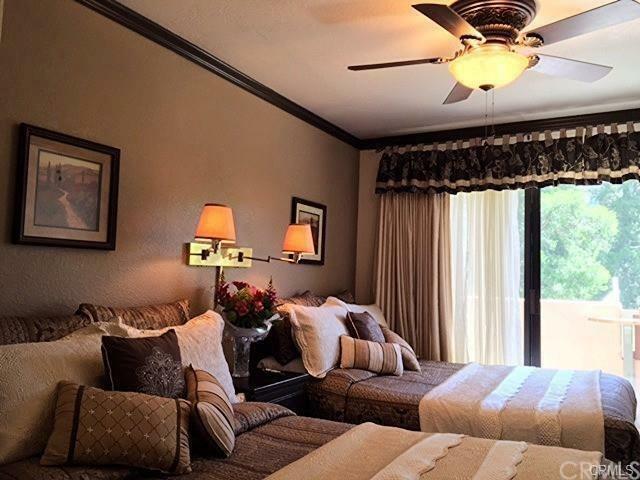 All Rooms Provide Affordable Luxurious Accommodations Including Balconies with Lake & Mountain Views! Some Rooms Include Stone Fireplaces! Suite Features Living Room with Full Kitchen! In Addition, There is an Owners/Managers Unit with Extra Storage! The North Shore Inn will Offer it's Guest The Comfort, Serenity and Experience that Very Few Lodges in Crestline Can Provide! Lake Gregory Provides Boating, Fishing, Swimming and Water Slides! 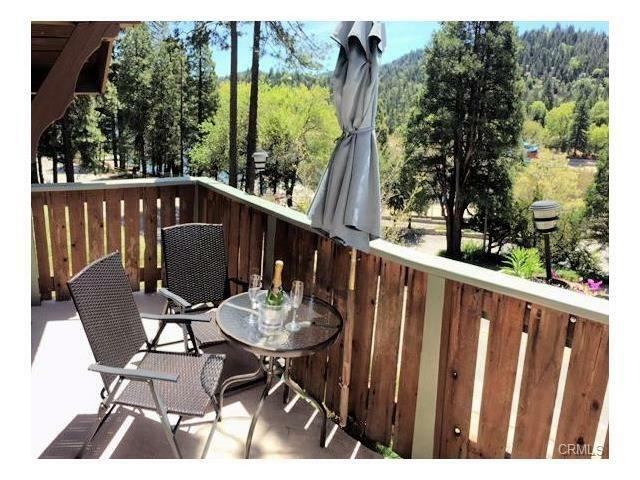 Guest Will Enjoy 4th of July Celebrations on The Lake with Amazing Fireworks Show or Visit the Newly Re-Opened Santa's Village Just a Short Drive Away! Awarded Trip Advisors Certificate of Excellence 2016!!! Exclusions Thomas Kinkade And Italian Painting in Lobby! Managers Personal Belongings And Horse Statue in Managers Unit!